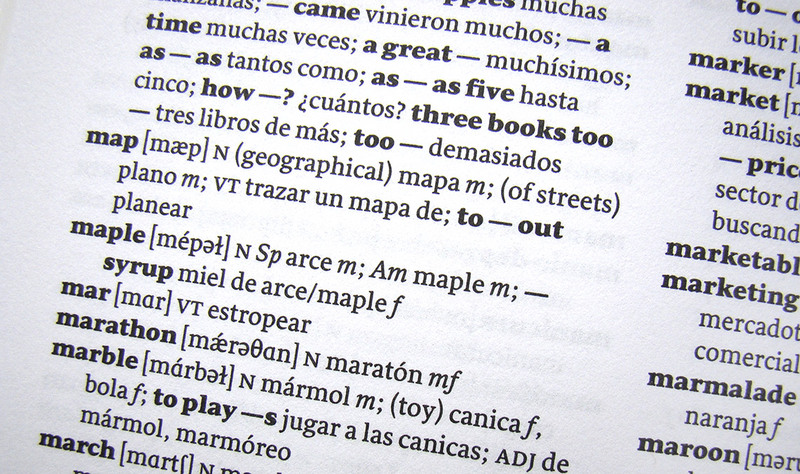 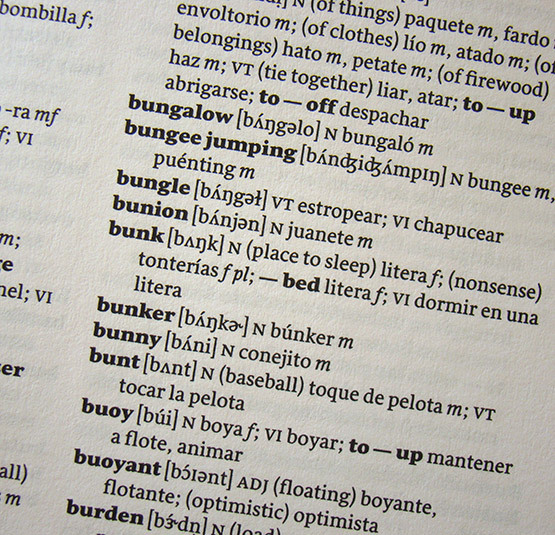 The sixth edition of the University of Chicago Spanish-English Dictionary has beed designed by Matt Avery using Nicolien van der Keur’s Sirba, that includes a set of special phonetic characters. 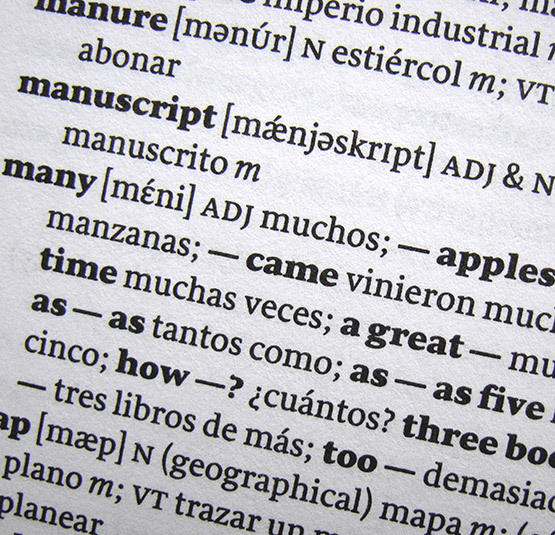 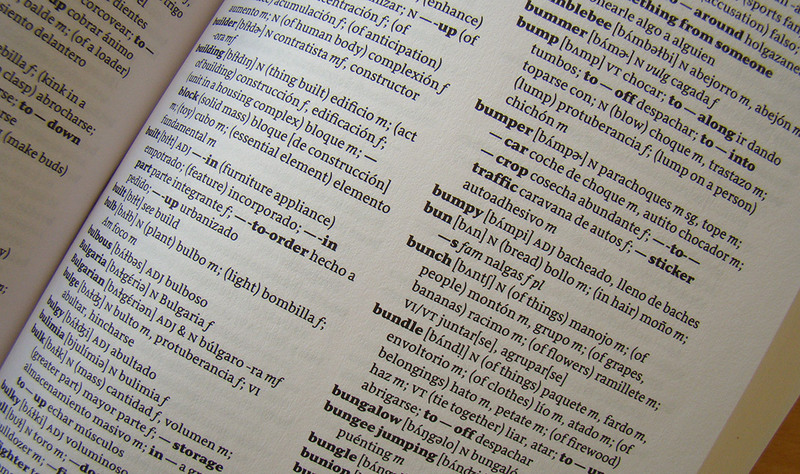 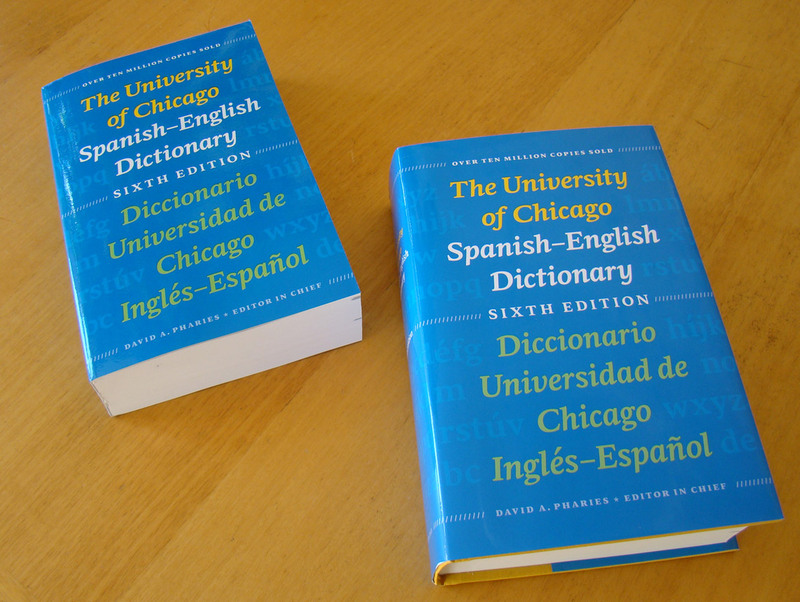 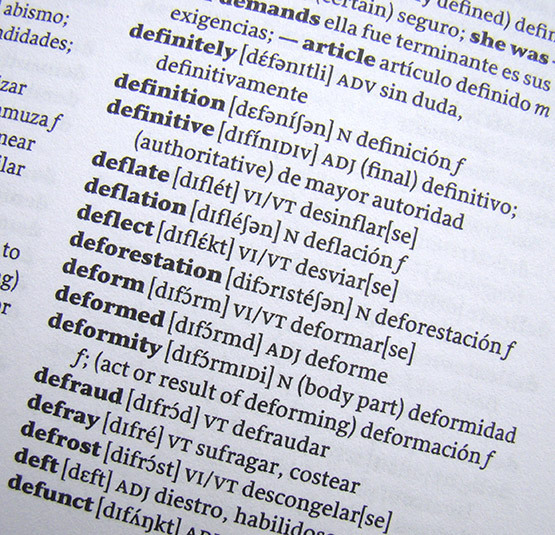 The University of Chicago Spanish-English Dictionary, Sixth Edition is based on the fifth edition done by Jill Shimabukuro of The University of Chicago Press. 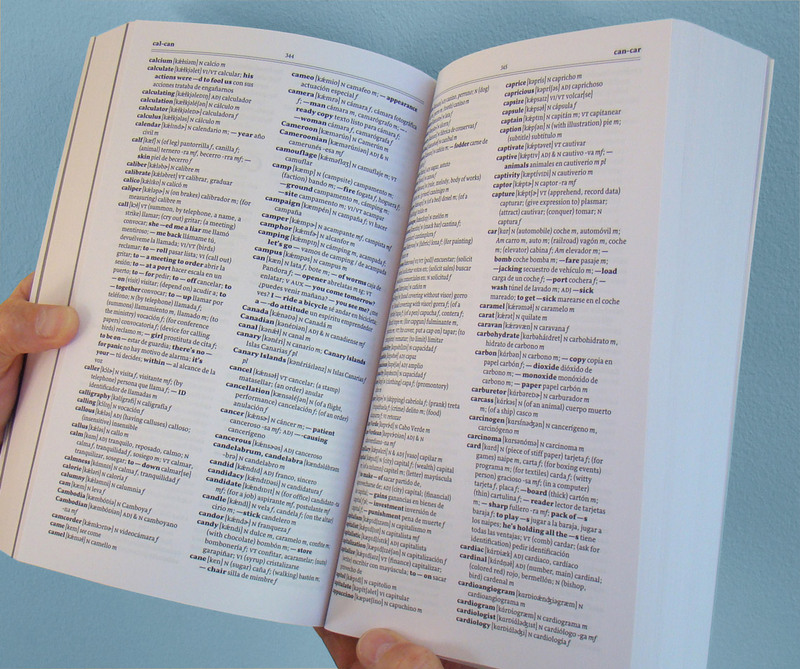 Talented designer Matt Avery created this new edition with much enthusiasm and typographic insight, successfully using the sturdy dictionary typeface Sirba, by Nicolien van der Keur. 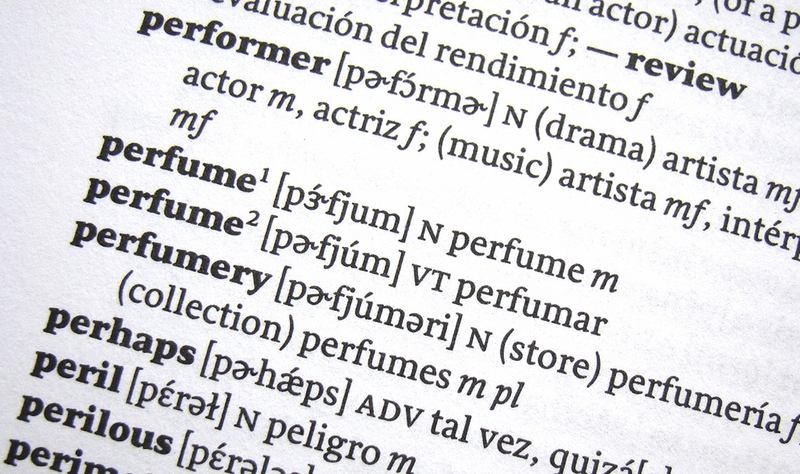 Special phonetic characters were designed and added to Sirba in cooperation with Matt Avery. 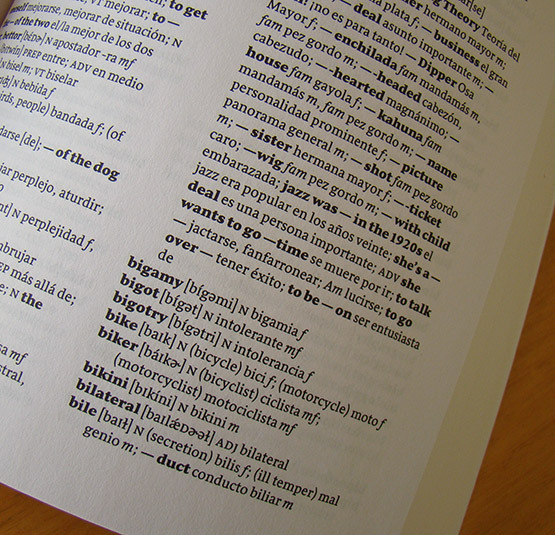 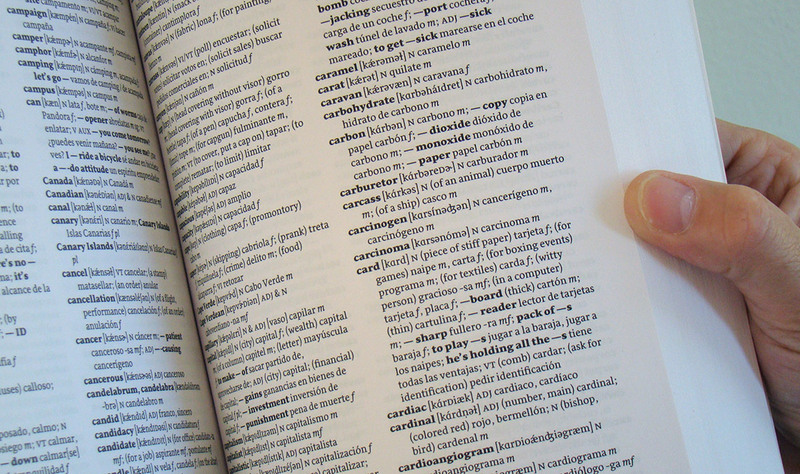 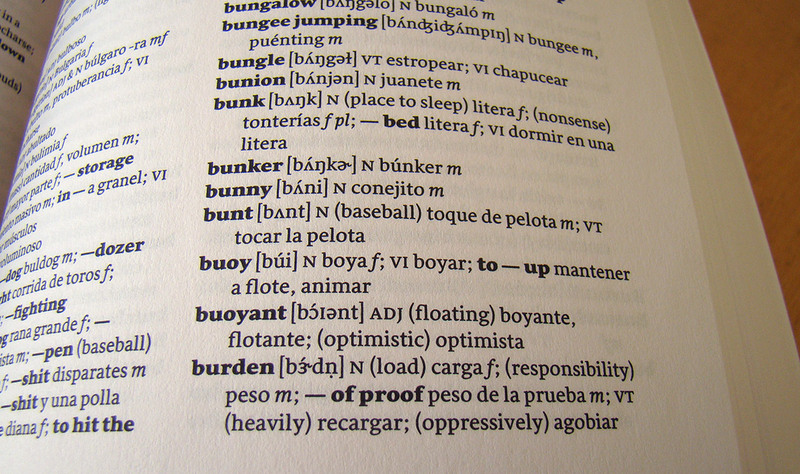 This dictionary is completely bilingual. 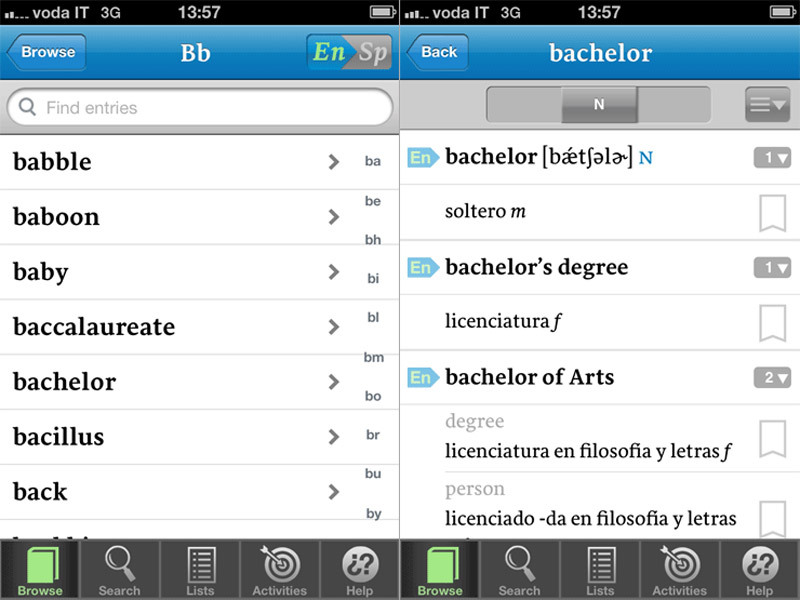 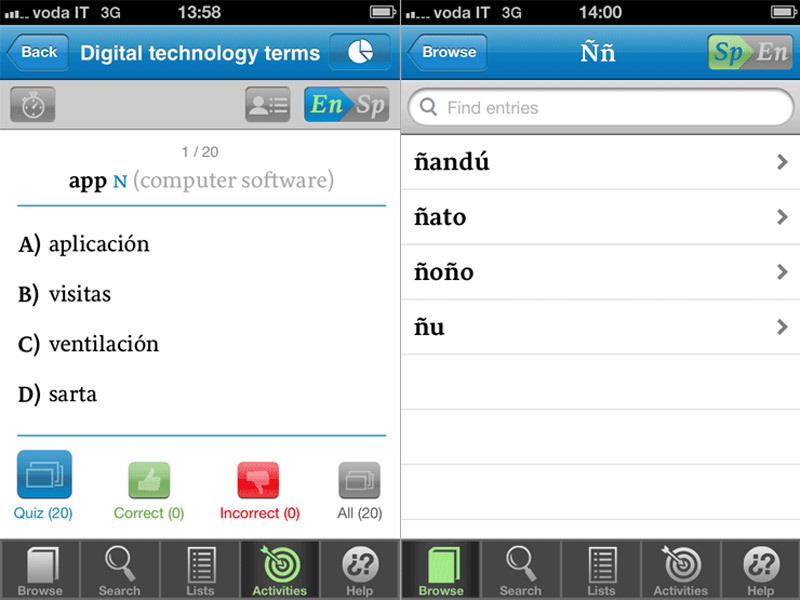 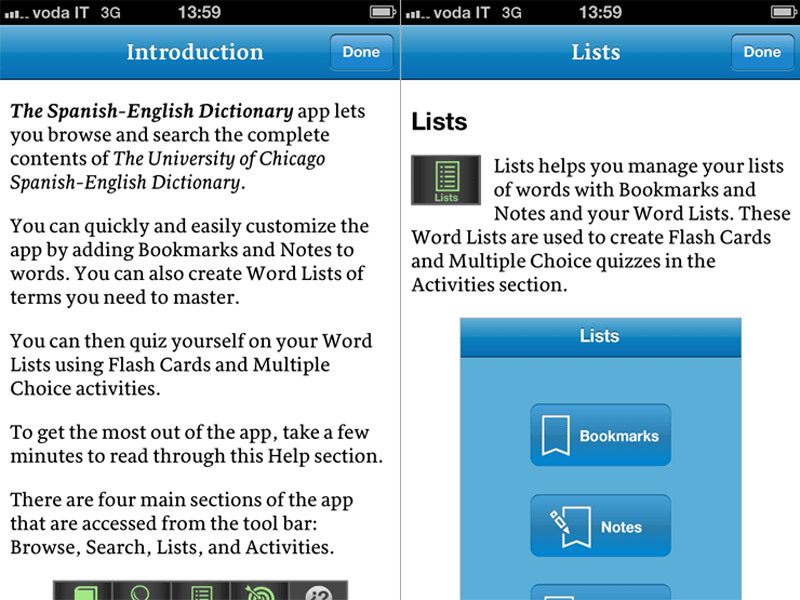 It is also available as iPad and iPhone app.